Smokin Aces is a blend of cop thriller and action movie. 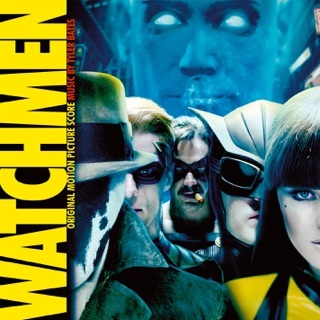 For once the combination works, this brilliant soundtrack accompinies this potent movie. Yes it is violent but the end is one of the best I have ever seen. If you like the song "Dead Reckoning" you have to see the last scene. Also Smokin Aces has some actors I do not normally like, but they were all stellar in this movie including Ryan Reynolds who shows he can be a great drama actor. So buy the album and watch the movie. 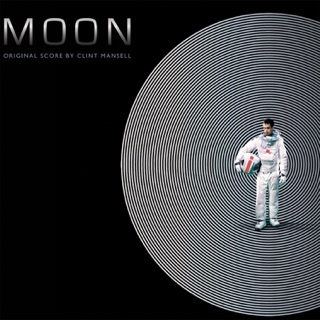 Former lead singer and guitarist of Pop Will Eat Itself, Clint Mansell matures into a Golden Globe nominated composer, and a winner of numerous awards for best original score for a film. 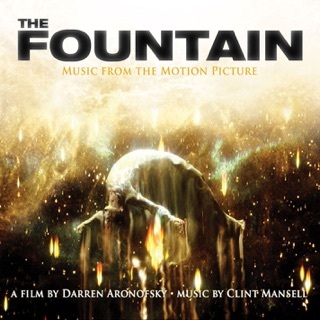 I have previously sang praises to Mansell's musical scores to Darren Aronofsky's Pi, Requiem for a Dream, and, of course, The Fountain. 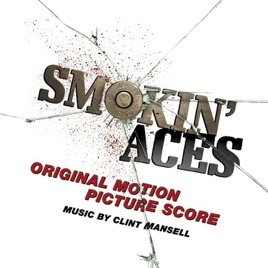 Being in love with Mansell's melancholic modern classical pieces, which are perfectly complemented by the performance of The Kronos Quartet, I decided to grab the soundtrack to Smokin' Aces - I have not seen the film, and instead listened to the album "as is" - as music. From the first track I am immensed in haunting images that glide with that uneasy feeling of something lurking in the shadows, until it all explodes with tension breaks of silence. 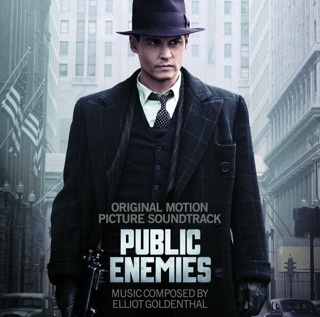 In the soundtrack he effortlessly controls the mood, dynamics, and even the genre of individual pieces. The orchestral accompaniment works very well with an organic big beat and a funky rhythm. The scenes switch, and so does the music. 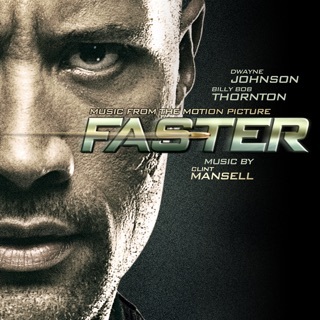 Forty five minutes of music take you through mental images driven by emotion saturated sound. Mansell is clearly a craftsman of his trade, and Smokin' Aces may be his most cinematic composition to date. I heard about his album after hearing Dead Reckoning in a youtube video and mistaking it for a song from The Fountain. When comparing both scores, there are a lot of similarities between the two. Mansell has developed a unique style that can be seen through out his later works. 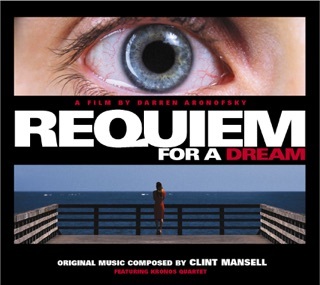 It is more mature than some of the earlier music he composed, such as Pi and Requiem for a Dream. Don't get me wrong, those are both great scores and I love to listen to them. 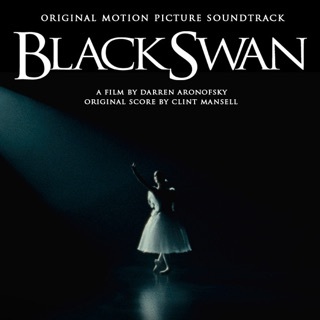 This score is an amazing work. The last three songs of the score have such emotion that I am always on the verge of tears when I listen to them. The score was able to add so much to the movie.